The third edition of the conference will be held on November 14, 2018 at the POLIN Conference Center. workshop where we will learn BIM technology in practice, i.e. model creation, interdisciplinary collaboration, quality control, scheduling and creating presentation for the investor. The conference will be translated simultaneously. Workshops aim to familiarise participants with simulation of basic inter-branch cooperation processes based on the digital building model. presentation of the BIMx project. Each of those aspects will be presented by the tutor during individual session. Between sessions, activities related to the exchange of the reference models and interdisciplinary communication will be conducted. Workshops will be held on the conference day in the workshop room and will last for approximately 4 hours. Workshops registration will start at a later date, about which everyone who expressed their willingness to participate in the workshops will be notified through an e-mail (only those who previously bought the conference ticket will be able to take part in the workshops). Number of seats at the workshops is limited. Workshops will be conducted in Polish only. 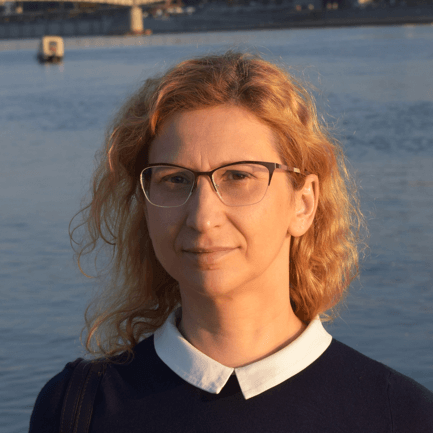 Edyta Andrejczyk – architect with years of experience as project team manager. For 2.5 years now she is working with her team at Copernicus Science Centre overseeing works related to construction of Copernican Revolution Lab (CRL) — the first research and development building in Poland in which studies on learning processes will be carried out. Author of Employer’s Information Requirement (EIR) for CRL investment at the stage of architectural competition — document that describes the requirements of ordering party in the field of BIM technology. She verifies project documentation as well as BIM documentation and obedience to BIM Execution Plan (BEP). She uses her knowledge, possessed during courses, trainings and BIM postgraduate studies, everyday during ongoing investment, consistently implementing the undertaken assumptions. During free time, enthusiast of 3D parametric design of jewellery and passionate watercolour artist. 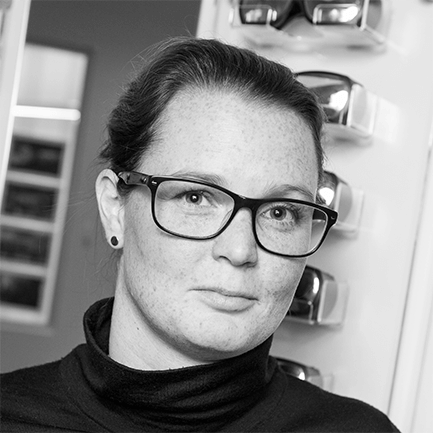 With a master degree in building projects and architectural technology Linn started to work with designing and planning buildings in 2008. As soon as she got a good understanding of “how” the work was done in the industry, she started to explore the fields of BIM and looked deeper in to the benefits of developing that way of working. After about two years working Linn started to work with development, developing standard BIM workflows, defining the need of information flow. Before her current role at Skanska, Linn held a development manager role within one of the bigger architectural firms in Sweden, focusing on BIM, Digital, Quality and sustainability among two colleagues. They were working on platforms, standards and the way of working for better design. Beside the developing part she also were strategical advisor regarding BIM and Information for larger and complex projects i.e. hospitals. Today she is one of Skanska Swedens Digital Coaches, aiming for more digital construction projects. Stretching from tender and design to hand over, from data and information to apps, software, platforms and people the digital coaches strives for a more productive and predictable way of working. What keeps Linn going? She hates to do the same thing over and over. Who want to be in a project without defined processes, lack of data and outdated ways of working? Master Architect and Urban Planner by the Polytechnic University of Madrid (ETSAM). He has lived and worked in several countries across Europe, Asia and Africa. He is currently based in Hong Kong. Jorge co-founded enzyme in 2015 with the goal of pursuing a better implementation of technology and the development of methodologies to improve the design and building process. He is an ARCHICAD Registered Consultant and an expert on BIM and Grasshopper, having developed workflows between both platforms seeking for better performance of the tools and enhancing the design capabilities of BIM workflows. 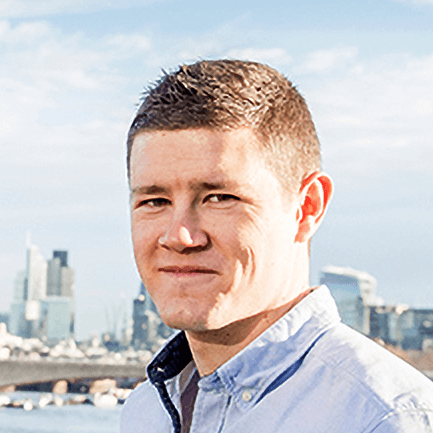 Having worked with a leading UK contractor, Fred co-founded The B1M in 2012 to upskill the construction industry on building information modelling (BIM). The award-winning “BIM For Beginners” series went on to gain several million video views and is now embedded in over 500 organisations worldwide. Building on the success of the platform’s BIM content, Fred focused on sharing “the best of construction” to improve the industry and ensure that it appealed to the best young talent – particularly important at a time when exciting new technologies are coming to the fore and when some of the world’s largest and most complex projects are under development. Fred grew The B1M into the world’s largest and most subscribed-to video channel for construction with over 1.6 million viewers each month. It now employs a five-strong team from it’s London headquarters. In November 2017 The B1M was tapped by YouTube as a Creator on the Rise out of 505 million channels worldwide. Fred’s videos have amassed tens of millions of views making him a global figure in video publishing and a role model to millions of young people interested or already working in construction. 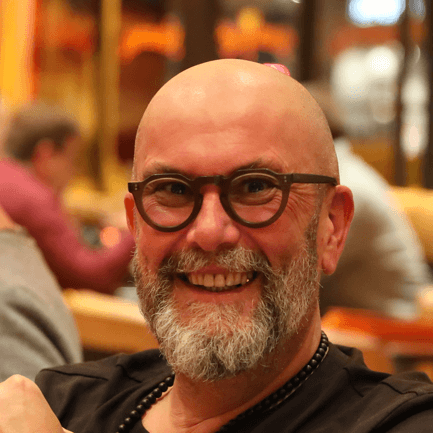 Fred is a leading influencer in the sector, frequently speaking at international events and sharing his expertise with schools, colleges and organisations. 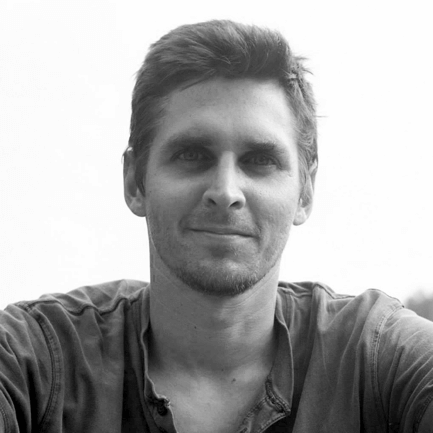 Fred’s mission is to fundamentally alter the perception of construction amongst the global human population. 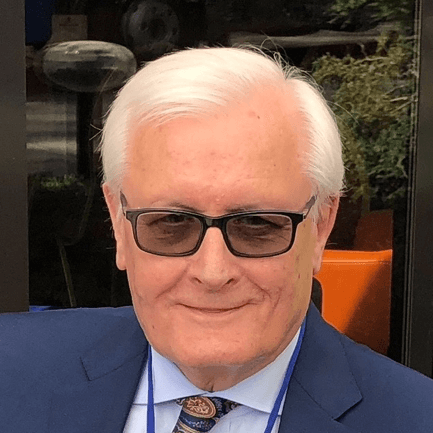 Wiktor Piwkowski is an outstanding figure in the construction industry with nearly 50 years of experience in work in positions from construction manager to CEO of the company. After graduating from Warsaw University of Technology (1962) he worked on construction sites at Zagłębie Siarki in Tarnobrzeg and the renovation of Sandomierz Old Town. Work in the Ministry of Construction and Building Materials Industry (1983-87) was a particularly important period in his career during that time he was the director of investments, science and technic departments. He had a major impact on development of building materials industry. Since year 1990 he was associated with PERI Poland, company thanks to which Polish monolithic construction industry was revolutionised. He is the creator of this company from scratches and its director and CEO for the next 20 years. Wiktor Piwkowski has great achievements in social activities. In the years 2005-2012 he was the President of the Polish Association of Construction Engineers and Technicians, currently Secretary-General. During the two terms in the office he contributed to consolidation of the Association and established its public position. In the year 2010 he initiated ”Agreement for work safety in construction” which resulted in 50% decrease of fatal accidents. Currently, he is the creator of BIM implementation in the construction industry, a co-creator of two important projects: BIM Education and BIM Standards PL. 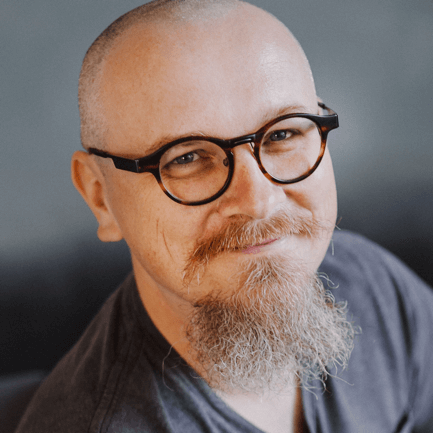 It was his initiative that led to publishing the book ”BIM in practice” (J.Magiera, D.Kasznia, P.Wierzowecki), named the best technical manual in 2018. He was awarded in 2017 by Polish Association of Construction Industry Employers with the title ”Primus inter optimos” for the special contribution to the development of construction industry over the last 25 years. Rob Roef, also known as the BIM Captain from Rotterdam, is the Open BIM Program Manager at GRAPHISOFT HQ. He had been in the opportunity to knowing the different corners of the BIM-world in the many foreign trips that he has made. He sniffed, felt and consumed the construction industry everywhere; in the US, in Europe (incl Scandinavia, Eastern Europe, Iberia, UK and the Baltic states), Latin America, China and South Korea. He has learned to understand many cultures and concepts. He takes the different experiences of subsequent discussions and is always using his network to connect people and make organizations better able to answer their (management / organizational) issues. Currently he is leading the open BIM Program at GRAPHISOFT and is very active within buildingSMART assisting the construction industry on their way to learning to speak an unambiguous open BIM language. Rob has over 25 years” experience under his belt. He prefers not to speak to people who talk about BIM in difficult words. Because If you can’t explain it simply, you don’t understand it well enough! Rob will address the OPEN BIM conference NOWE OBLICZE BIM with an interesting keynote about “Why open BIM works” including examples how open BIM is implemented and mandated in public contracts. He will give an overview of many success stories but point out the pitfalls as well. He will also disprove some stubborn perceptions about BIM. On February 7, 2018, he was appointed the Secretary of State at the Ministry of Investment and Economic Development. Since 2001, related with the Świdnik City Hall, initially as a head of Strategy and Development Department, then from 2006 as a City Clerk. Between 2006 and 2010 county councillor and a social board member of Świdnik County. From 2010 to 2015 councillor in the regional assemble of Lubelskie Voivodeship. From 2015, a Member of the Polish national Parliament. 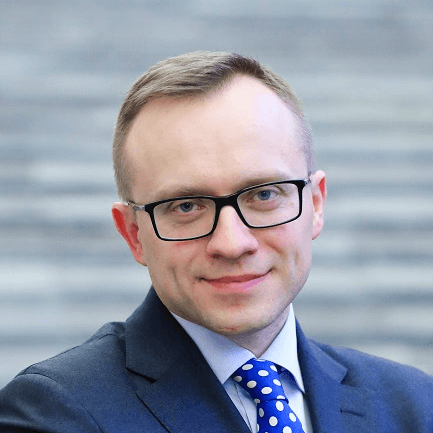 As a part of his parliamentary activities, he is the Chairman of the Parliamentary Team for Reindustrialisation of Poland and the Chairman of the Parliamentary Team of Friends of Polish Pilots. Member of national defence and public finance committee. Poland on the BIM map - where are we and where are we going? Intelligent work tools, digital business solutions and digitalization team manager, working in the construction industry for 20 years. In the past, involved in the largest national highway projects in Poland (A4, A2 and A1 highways, working for major construction companies, such as Atkins, NCC, Skanska), introducing the use of digital technological solutions, for example, BIM dimensional models and machine park steered by satellite technology. Since 2005, associated with BIM field in Skanska company. A member of the international Skanska expert group – Skanska BIM Knowledge HUB and innovation task-force – a group working on innovation development and building the innovation culture in joint projects of Skanska S.A., Skanska Property Poland and Skanska Residential Development Poland. Since 2014, manager responsible for commercializing the application of BIM methodology (co-creator of BIM Strategy 2020) and innovative work tools, as well as for education connected with digital solutions in civil projects. Since 2015, in charge of the strategy of development and implementation of drones, terrestrial and mobile laser scanners technology, business applications and mobile solutions on the construction site. In 2016, his team executed tens of projects using BIM methodology and digital business solutions. Co-creator of Digitalization Strategy 2025, executed first IoT project on the construction site – Connected Helmet (project implemented in cooperation with Intel and Cybercom companies). His current responsibilities include execution of Digital Strategy 2025 as well as the process of the digital transformation of the company and the use of industry 4.0 technologies. Author of technical publications on BIM methodology. In 2018, he became President of BIM for Polish Construction Association. Architect and Project Manager focused on optimization and innovation of construction management process. Expert in creating and implementing of bespoke BIM strategies for all stages of construction process. 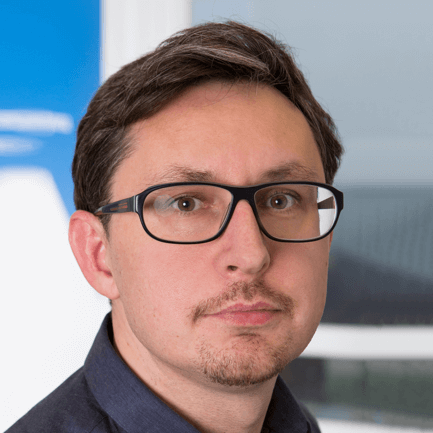 During 18 years of his experience Marcin has evolved from a designer to a Project Manager leading efficiency improvement projects in construction industry including implementation of Building Information Modelling. Marcin has developed his methods of work during technical project coordination and BIM implementation in Ireland, Saudi Arabia, Kuwait, United Arabs Emirates and Philippines. He was leading BIM implementation projects in design offices, contractors and governmental organizations acting as main client for construction projects. He has proved the efficiency of his approach during work as the BIM Manager and the Project Manager of BIM implementation on mega airport projects in UAE and technically challenging projects designed by international star architects. 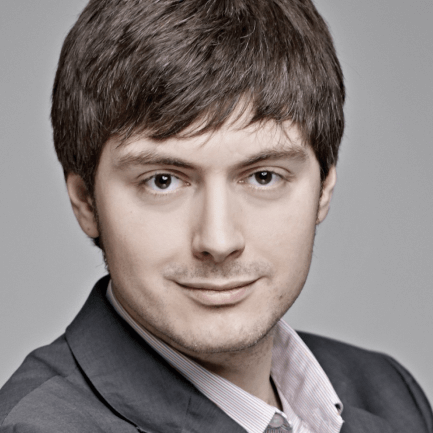 Marcin values open communications, minimalized hierarchy and rational application of technology.